At 3 Peas in a Pony, we treat horses as the individuals they are; we apply a personalized training process to each horse, encouraging their engagement and participation. 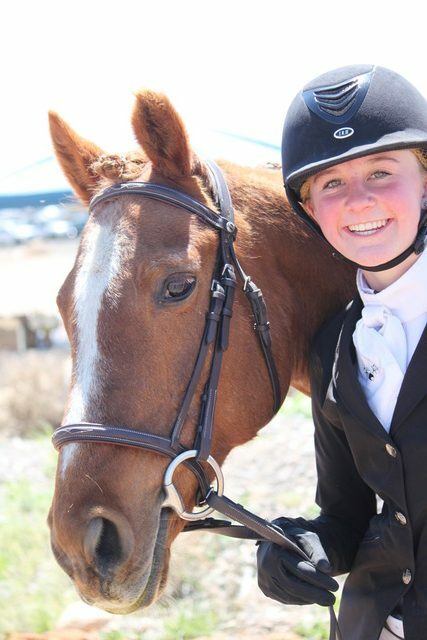 Our horses enjoy a deeper level of comprehension and develop long-lasting personal confidence. 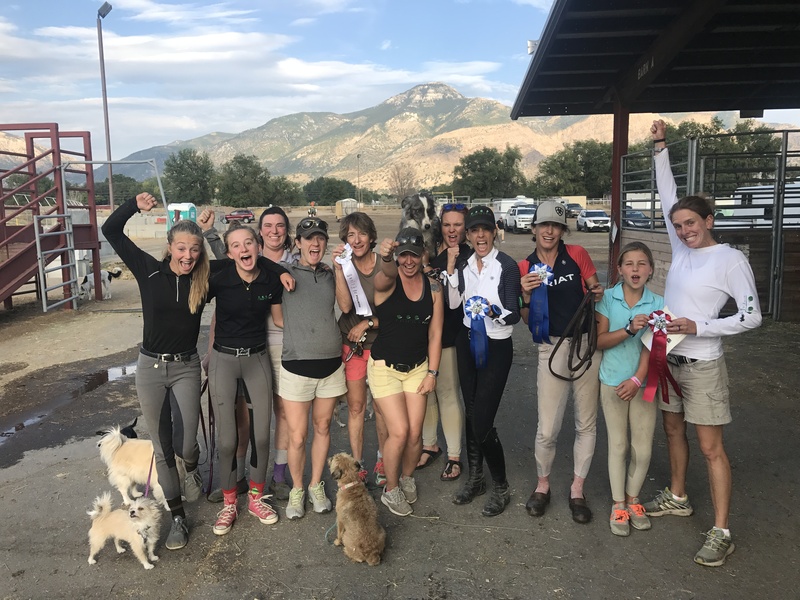 We’re proud of our patient and systematic approach because we love nothing more than seeing happy horses and riders reaching their dreams, together. We want to help YOU! With 30+ years of cumulative experience, our passionate and dedicated instructors are ready to help you and your horse reach your goals. We offer instruction in whatever form suits your needs, from low-key lessons on our farm to show coaching to intensives and clinics. $350 per month for 3 training rides per week. $450 per month for 5 training rides per week.